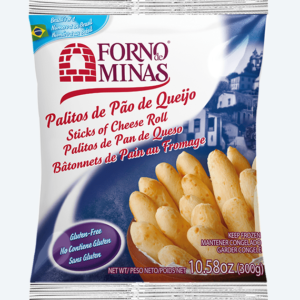 Forno the Minas Par-Baked Cheese Rolls is one of our best-selling products. 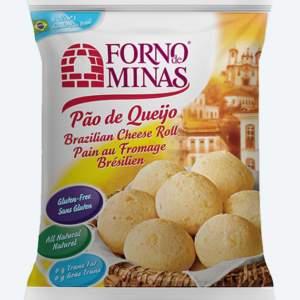 They come par-baked so you can enjoy them in just 5 minutes. 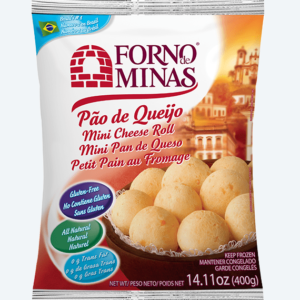 A great option for the person on the go, who needs a delicious and quick alternative. 1. 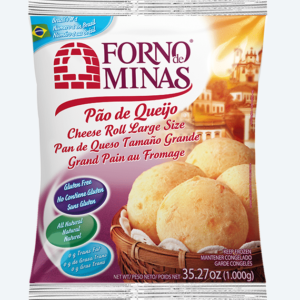 Preheat oven to 200 °C / 390 °F. 4. Bake for approximately 5 minutes or until light golden brown. 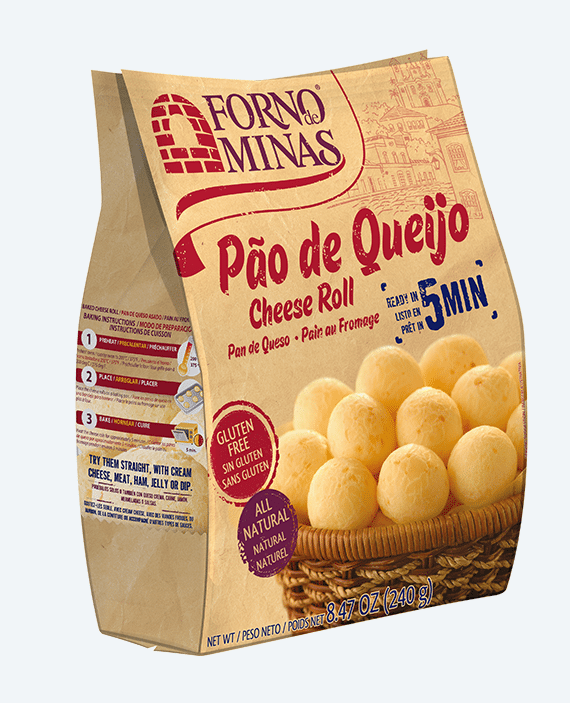 Remove from oven when cheese rolls are golden brown. Baking times vary by oven.